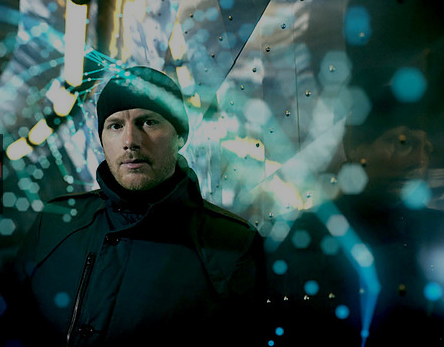 Back on track with no one else than Mr. Eric Prydz who just delivered his latest Essential Mix for BBC Radio 1. After his last essential mix in 2011 months have passed but music wise Eric is still the same. The now in LA based dj and producer is presenting a mix with a lot of unreleased stuff by himself and if you take a look at the tracklist you won’t be disappointed. This essential mix is absolutely standing for Eric’s ability to create dance music with a special, melodic or sometimes melodramatic touch, transporting a vibe not a lot of producers can create and that is why Eric Prydz is one of our favourite prodcuers out there.